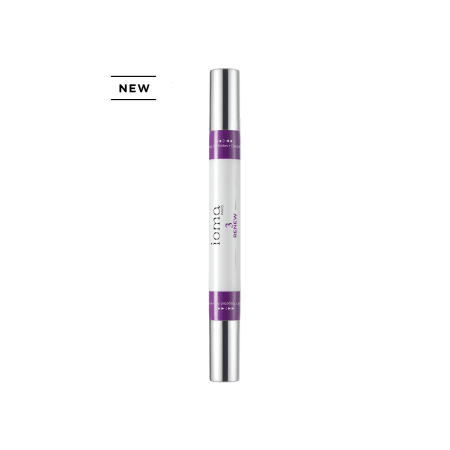 Gentle exfoliator that transforms from gel to oil upon contact with the skin, restoring softness. 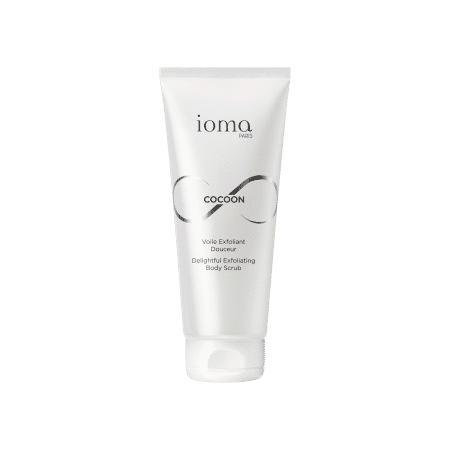 IOMA Delightful Exfoliating Scrub is a soft, delicate body scrub composed of natural exfoliating particles that engender smooth, radiant skin. Result: your skin's radiance is revealed, and its softness is restored. Caprylic/Capric Triglyceride, Sucrose (Sugar), Glycerin, Water (Aqua), Sucrose Stearate, Sucrose Laurate, Fragrance (Parfum), Vaccinium Macrocarpon (Cranberry) Fruit Powder, Citrus Aurantium Dulcis (Orange) Peel Powder, Cocos Nucifera (Coconut) Shell Powder, Caprylyl Glycol, Phenoxyethanol, Tocopheryl Acetate, Glycine Soja (Soybean) Oil, Hydroxycitronellal, Limonene. Apply the IOMA Delightful Exfoliating Scrub on dry skin and massage in a circular motion. 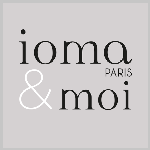 Rinse thoroughly when the texture of the IOMA Delightful Exfoliating Body Scrub turns into oil. Recommended use 1 to 2 times a week, locally or on the whole body.